Earlier today we got to see Nokia’s first Windows Phone smartphone, the Nokia Lumia 800, and now Nokia has released a bunch of videos which give us our first look at the Nokia Lumia 800 along with the majority of its features. 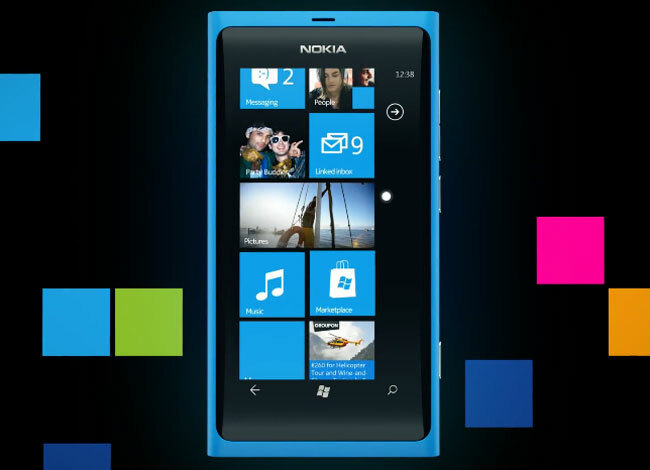 The Nokia Lumia 800 comes with a single core 1.4GHz processor, a 3.7 inch AMOLED display with a resolution of 800 x 480 pixels, plus an 8 megapixel camera with Carl Zeiss optics, have a look at the official Nokia videos below. You can see more of these Nokia Lumia 800 videos over at YouTube, and the device will go on sale in the UK and Europe next month for around 420 Euros. We just got our hands on the new Nokia Lumia 800, have a read of our Nokia Lumia 800 review to see what we thought of Nokia’s first Windows Phone smartphone.